We are all familiar with the term “lifelong learning”. In today’s business and industrial environments nothing stands still, in fact we are in a continuously changing situation. To keep abreast of new developments, technologies and ideas, successful individuals must stay on top of their jobs, and must continually upgrade their knowledge. They do this by undertaking approved, structured training, for which they will receive Continuing Professional Development CPD points. 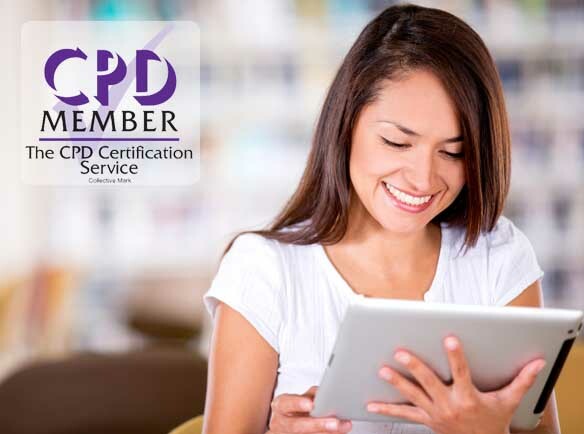 Most professional institutions will state how many CPD points an individual must acquire in a year in order to maintain their status, the standard for CIEH members, for example, is 20 points per year. All our Train 4 Academy courses carry CPD points, dependant on the length of the course. This means that the courses have been assessed as reaching international and global standards. The number of CPD points allocated to each course is given on course pages.